What is a normal temperature setting for the air conditioner in my house? There’s not a week that goes by that our heating and air conditioner service team doesn’t get this question. The answer might surprise you. We suggest setting the air conditioner between 74 and 77 degrees. You see, it’s not the heat making your house feel hot and stuffy; it’s the humidity. 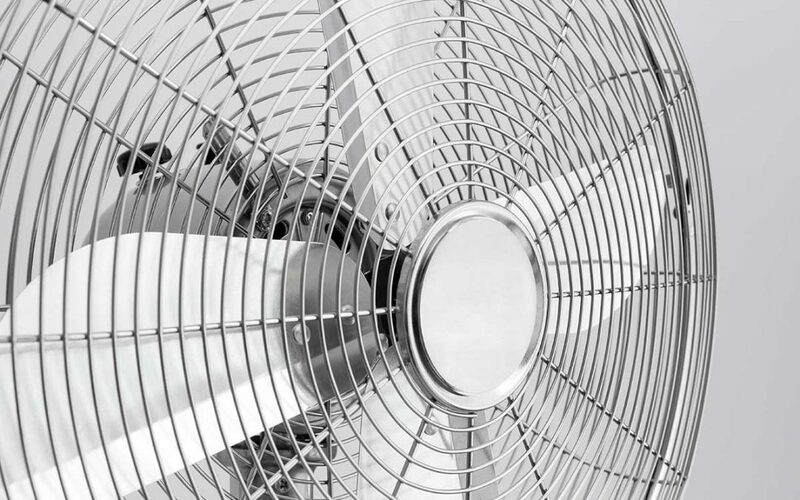 It plays a major role in your home’s indoor air comfort and cooling. How Much Humidity Should Be in Your Home in the Summer? During the summer, humidity levels inside your house should be at or below 56% if you live in Western Kentucky. That’s what we’ve found to work well for our customers in this region. Higher levels force homeowners to lower their thermostat in order to be comfortable. We all know what that does to your electric bill. At proper levels, a setting of 75 degrees will feel cooler than 72 degrees in a house with high levels of humidity. Homes built or remodeled in last 20 years or so have seen huge improvements in building materials, windows, insulation, doors and air conditioning equipment. The air conditioning systems need to be sized for the load of the home. Bigger is not better when it comes to the size of an air conditioner. A system that is too large for the house will produce higher humidity levels inside the home. This encourages mold and mildew growth inside the home. The air conditioner has not been properly serviced, which means it might be low on refrigerant, have a clogged drain, etc. The air conditioner is too large for your home. Your home’s crawlspace has no moisture barrier, foundation vents are open or there’s standing water. Ductwork is not sealed, which means outside air can make it inside through openings. You may have a water leak in your plumbing. If you have humidity problems in your home and cannot find the source, then give Warren Heating an Air a call. Our highly qualified heating and air conditioning service team would be glad to help.